For the Reggae Blues crooner, Harrysong, Governor Ifeanyi Okowa of Delta State should expect more criticising from him about his handling of Ogbe-Ijoh/Aladja protracted crisis. BigPen Online recalls that Harrison Okiri, popularly known as Harrysong shocked his fans earlier last week when he took to his Instagram page to lampooned Okowa over the intermittent clashes between the two neighboring communities. 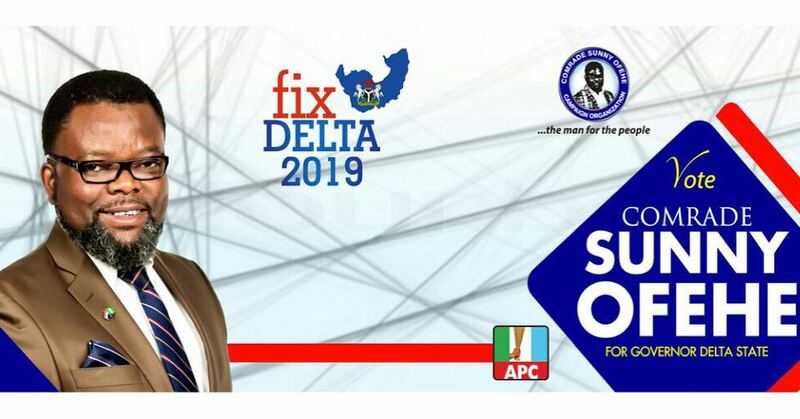 However, elaborating on his outrage against the governor, Harrysong said his outburst was part of a cause that he has decided to take upon himself, saying he would be visiting Delta state and would bring back more report on the matter. According to him: ”It is a cause that we are fighting but we don’t want to say anything now. 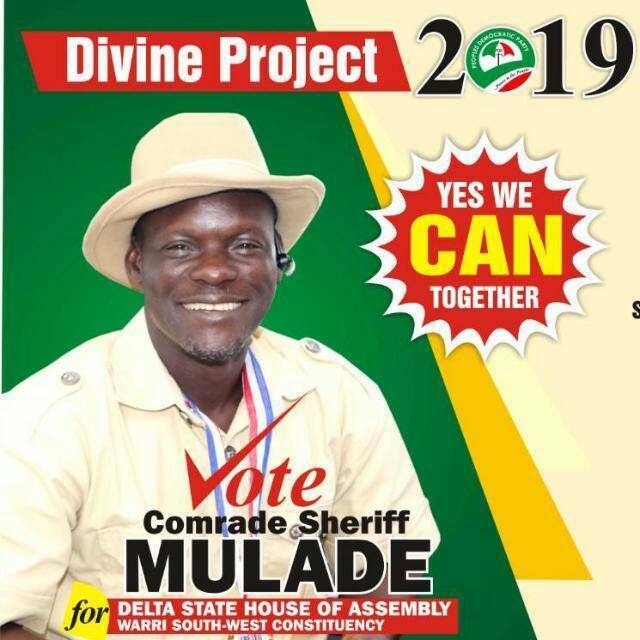 I’m going to Delta State on Sunday (today), and I’m going to bring back the final report that we can now talk about. The thing is trending, and everybody has been calling me both from the state and outside. I will go to both communities that are fighting, and I will make sure that I meet with the authorities concerned. It is not an easy cause but we will face it till the end,” he added. Continuing, the highlife singer however noted that entertainers have a role to play in the society. Hear him: Entertainers are the voices of the people, both in melody and in words. I think entertainers should speak up in cases like this because the world would hear us quicker and listen to us better because we are role models to a lot of people”. Meanwhile, Punch had quoted the governor’s spokesman, Ehiedu Aniagwu, who reportedly spoke to an online newspaper, in response to Harrysong’s claims, urging the Arabanko singer to visit the state often. 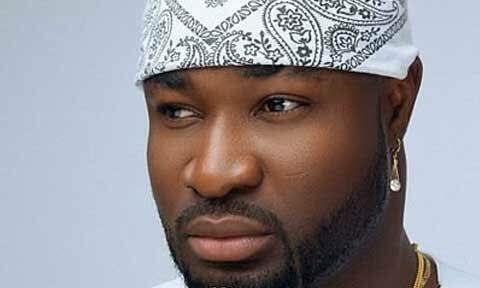 “Harrysong is our son and we are proud of his achievements but communal clashes have to be handled tactfully. We are talking about communal clashes and not music. The governor is trying his best to settle the aggrieved parties and as we speak, all hands are on deck in this regard. We are not folding our hands and keeping quiet,” the governor’s spokesman, Aniagwu, said.